One of the good things about sportives is that you get to explore a new part of the country without having to research an unfamiliar area and plot a route. You know that there’ll be plenty of food along the way at the rest stops, heaps of people to ride and chat with and a measured distance for you to ride. Which is all fine and good but I feel sportives can sometimes lack an element of adventure that I crave. The other problem I sometimes have with them is that they can cost an absolute fortune and as the roads are (usually) not closed, essentially you’re paying a lot of money for some flapjack and the chance to ride roads you can ride anytime you want for free, without a hell of a lot of other people. 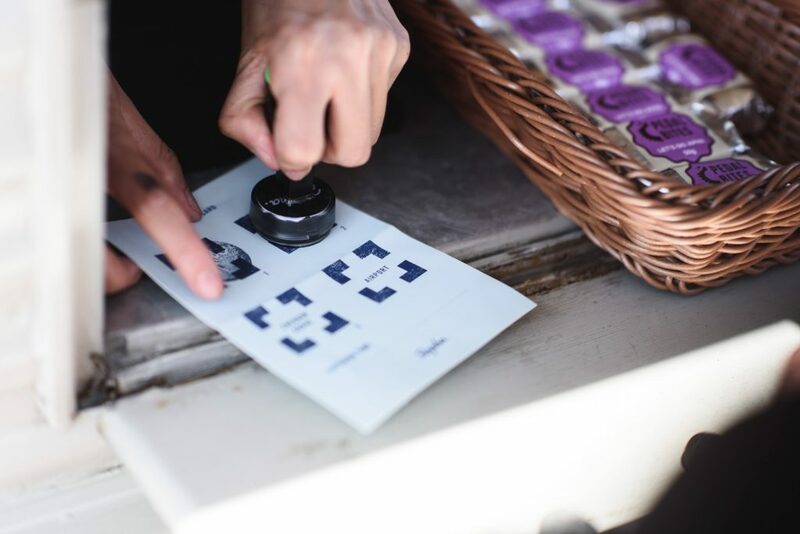 Rapha Prestige is different, largely because it’s not actually a sportive, but bear with me as it does have similarities, being an organised group ride with feed stations. The main difference is the lack of route marking – riders are sent a ‘safe route’ 48 hours before the event and encouraged to alter it whilst keeping in some mandatory check points, which are also the food stops so you wouldn’t want to miss them anyway. On the day, it’s up to you to correctly navigate from point to point which is easier said that done, particularly if you’ve altered the route without paying enough attention! Cyclists ride in groups of four who must all arrive back together, am element I really like as it encourages you to all work together and support each other. 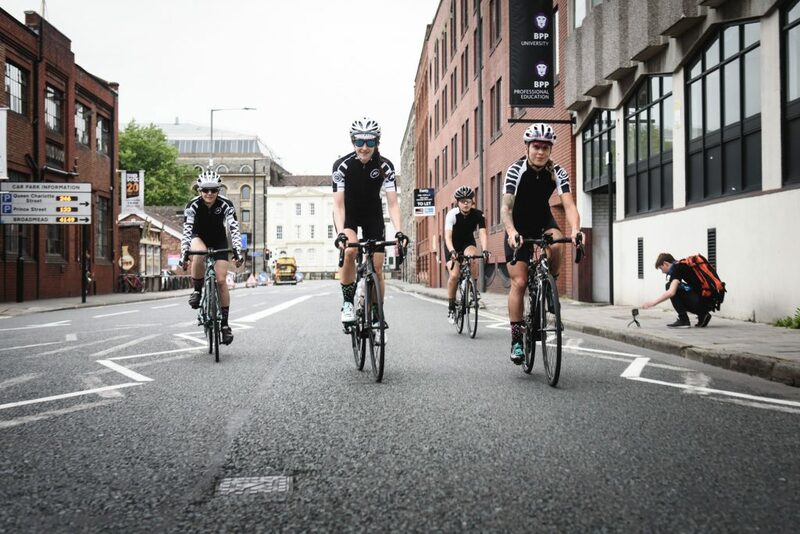 I rode the Rapha Prestige West Country last month with a really cool bunch of women and we had quite the adventure. Head to the Brooks England site for my write up and find out how we fared, because whilst it’s not really a race, someone mentioned there’d be prizes for the first teams back….